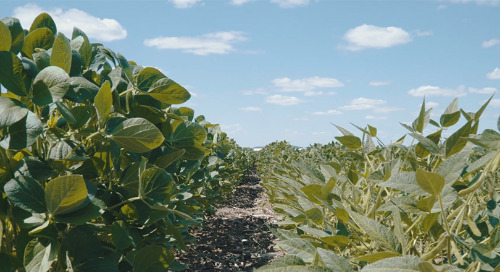 In your quest to grow the best possible crop, we’re here to help you. 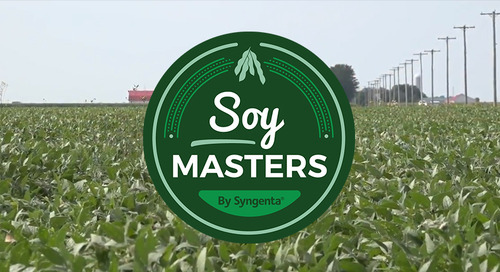 Visit Soy Masters to hone your production skills, enhance your agronomic knowledge, and find support. 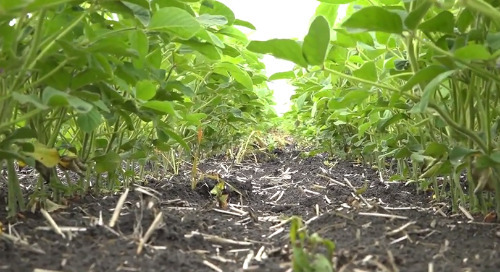 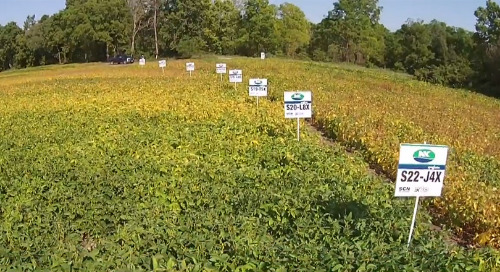 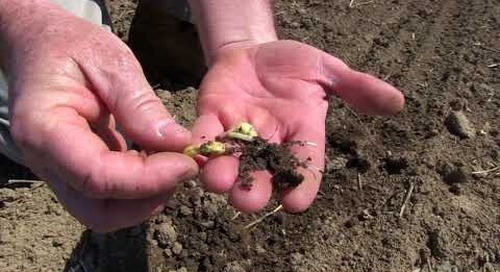 NK® Soybean varieties were put to the test across different soil types to see how they behave. 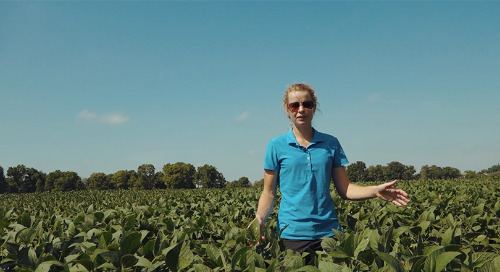 Watch Agronomic Sales Rep Marijke Van Andel discuss insights from a GxExM site in Drumbo, Ontario. 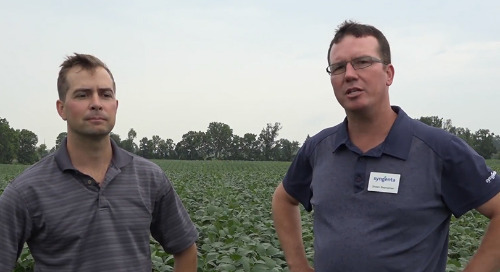 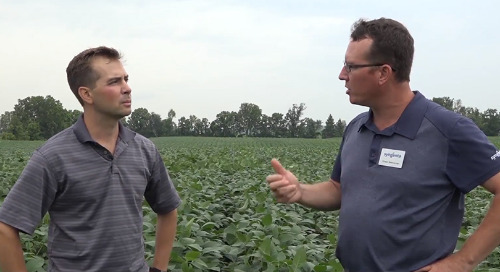 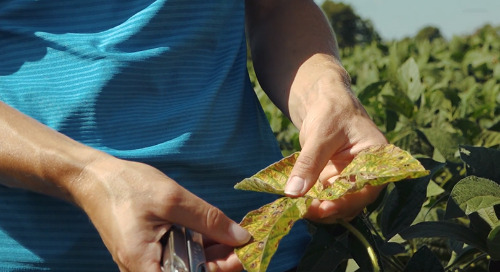 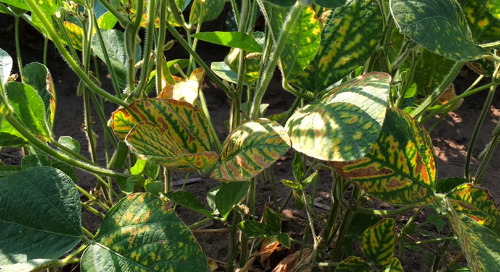 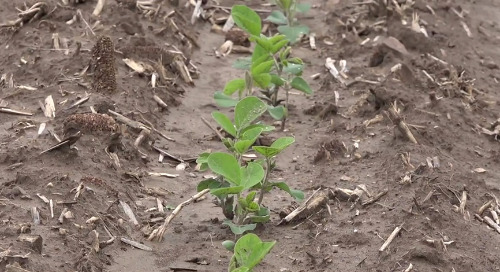 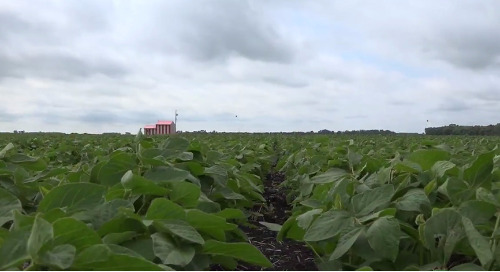 In this 5-part series, Syngenta Agronomic Service Representative Eric Richter breaks down the five steps to a better soybean stand, starting with this introduction. 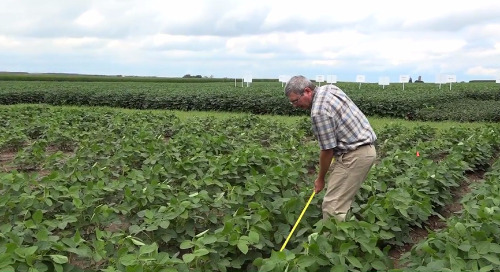 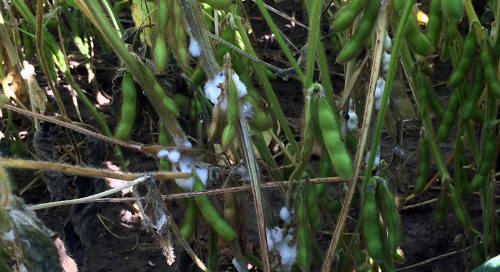 In part 2 of this 5-part series, Agronomic Service Representative Eric Richter explains how to improve your soybean count stands with a quick, easy, and accurate method. 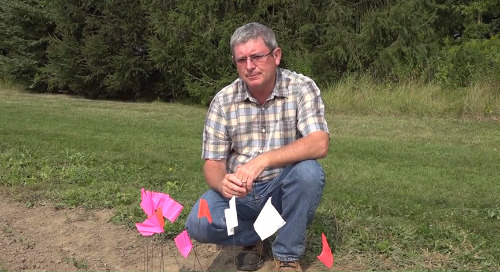 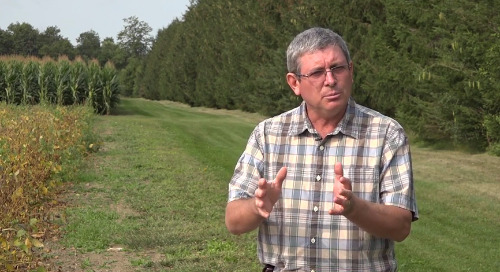 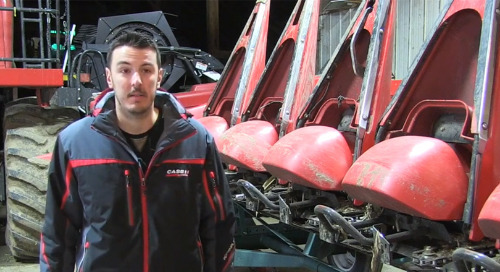 In part 3 of this 5-part series, Agronomic Service Representative Eric Richter explains why it’s important to close or narrow the gap between what you’ve planted, and the final stand count.